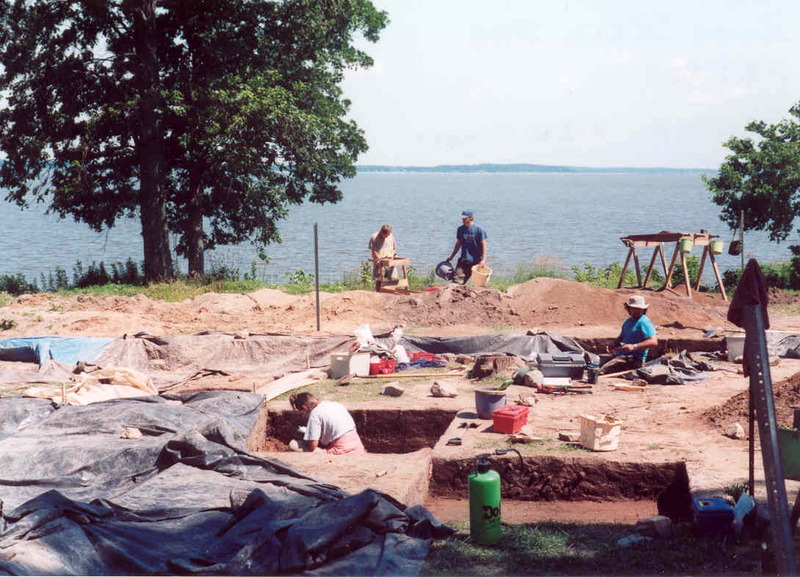 The Applied Archaeology & Architectural Assesment program is highly regarded within the state and across the greater Midwest. Our highly trained and professional staff can satisfy any cultural resource management need in a cost-effective, efficient and personalized manner. We have extensive experience in Section 106 compliance, including Phase I, II, and III archaeological surveys, historical architecture, historic preservation, and National Register nominations. The program and its staff maintain a strong working relationship with key state and federal regulatory agencies. For more information please download our flyer in PDF Format.